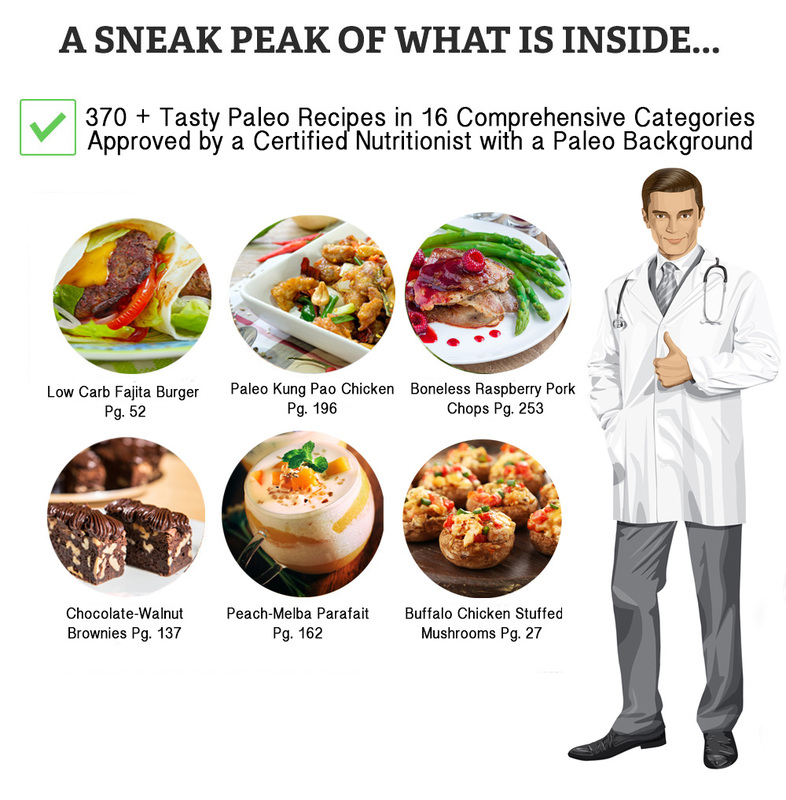 With over 370 easy-to-prepare Paleo recipes and a 12 week meal plan you can stop stressing about your food and start enjoying the healthy energetic body, weight loss, increased mental sharpness, and positive attitude you gain from eating only wholesome, natural ingredients that truly nourish. 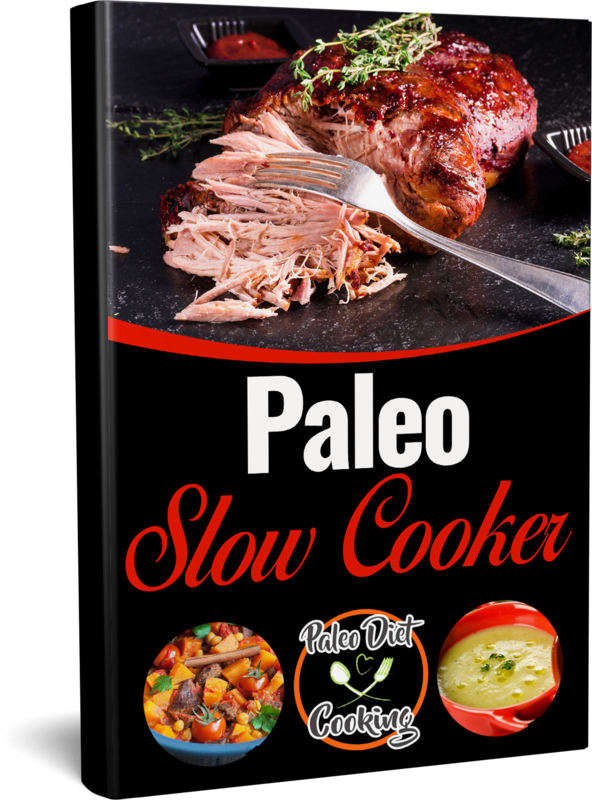 Paleo Diet Cooking is packed with amazing Paleo recipes that will lead to a state of nutritional ketosis....where your body will burn fat for energy instead of glucose. Don't wait, start eating Paleo TODAY and experience the weight loss, increased energy and confidence, regulated metabolism, and improved health without the need to radically reduce calories. With 30 easy to prepare, set and forget Paleo meals, sides and snacks. An additional bonus cookbook including 40 low-carb and guilt- free desserts. "Hi there! I wanted to thank you for making this cookbook available. I've looked for years for a book like this that has healthy, simple recipes that help me lose weight also. 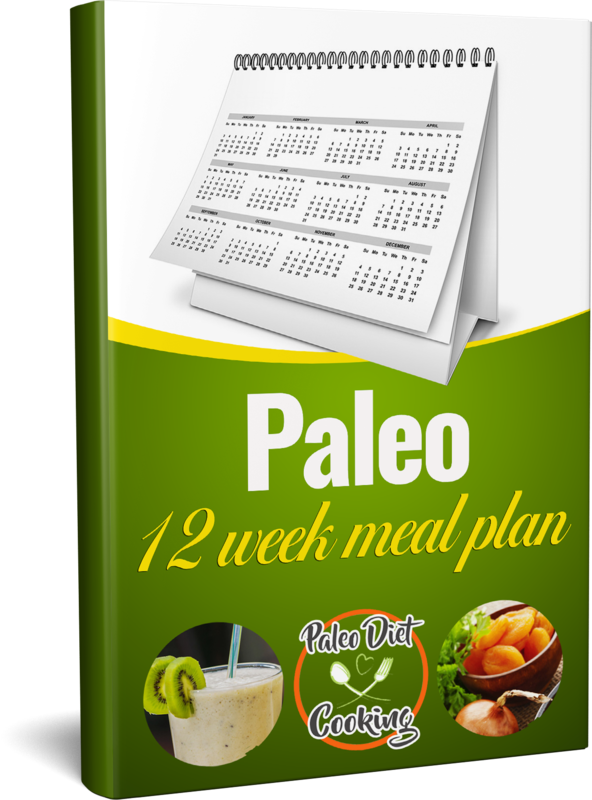 Eating paleo has decreased my appetite and increased my energy, wow! How many books come with a guarantee? Well, Paleo Diet Cooking isn't like anything else you've ever tried- and we're so confident, we're putting our money where our mouth is. 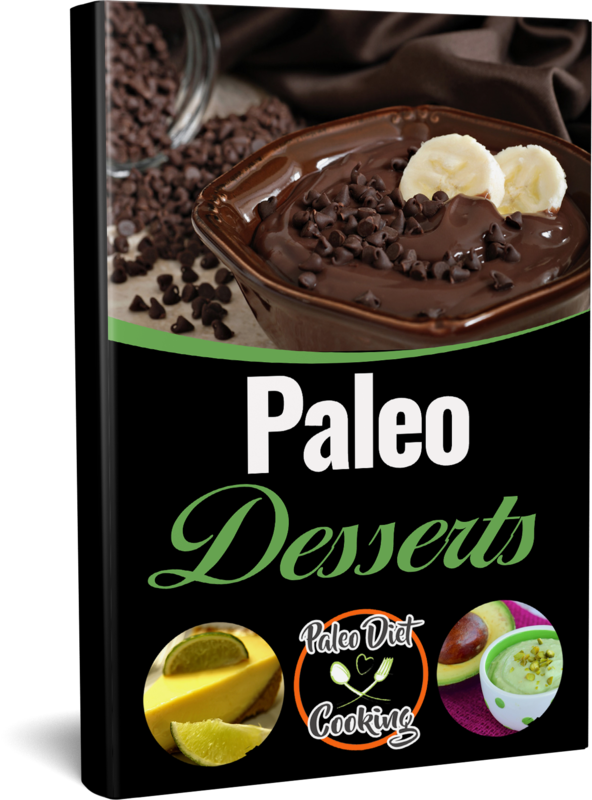 Get it today and we guarantee you will receive over 370 of the most delicious, tried-and-true Paleo recipes you've ever tasted. Every single one is guaranteed to be healthy, yummy, and easy-to-prepare for anyone, no matter what your cooking experience. Beyond that, we have a second guarantee: It's simple, once you begin to incorporate these foods into your daily diet and lifestyle, we absolutely guarantee you will feel the difference. Rather than getting bored and frustrated, you will be satisfied, happy, and have more energy and even lose weight when you eat Paleo. 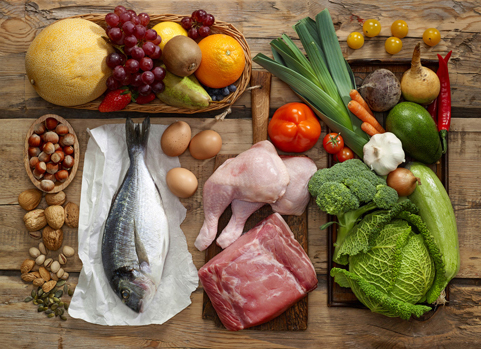 Stick to the Paleo Diet each day and you'll feel better than you have in years! In other words, you must be absolutely thrilled with every aspect of the Paleo Diet Cooking and everything it delivers, or you pay nothing. 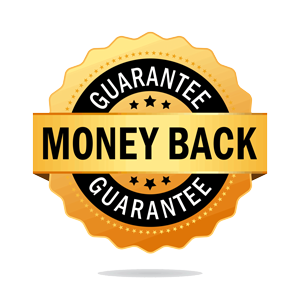 In the extremely unlikely event that you're not overjoyed with your experience, simply let us know within 60 days of your purchase and we'll send you a full, no-questions-asked refund of your original purchase price. We are THAT confident that this is the BEST Paleo Cookbook and that it will have a life-changing impact on your diet, body, and health. I'm new to the Paleo Diet. 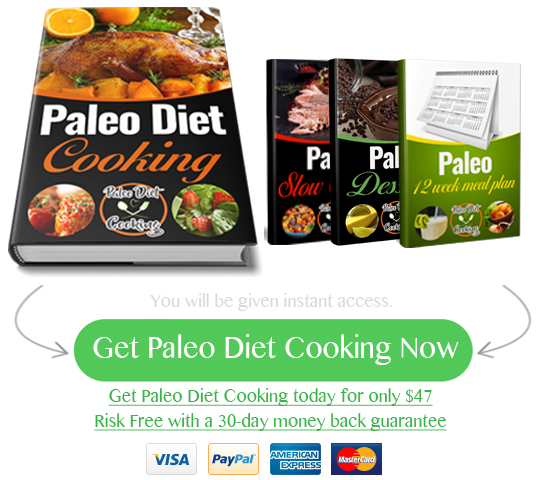 Is the Paleo Diet Cooking right for me? Absolutely! We will take you through it step by step with our easy to follow Meal Plans and Keto-friendly recipes. You can start eating Paleo meals and snacks right away with our easy-to-prepare-recipes. 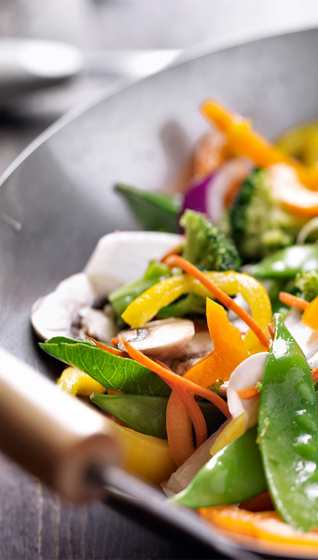 Is the Paleo Diet Cooking only for people trying to lose weight? While Weight loss is only one of the major benefits of switching to the Paleo diet, it is also amazing for people with glucose problems, autoimmune disorders, and gluten sensitivity. One of the major benefits of Paleo is also the increased energy most people experience. Its also a great diet for people who want to stop consuming highly processed foods and start eating natural, wholesome foods that fully nourish your body and mind. Why is the Paleo Diet Cooking not available as a hardcover? Because the Paleo Diet Cooking is over 400 pages with beautiful high resolution color photos for each recipe. It would cost over $134 to make it into a hardcover! 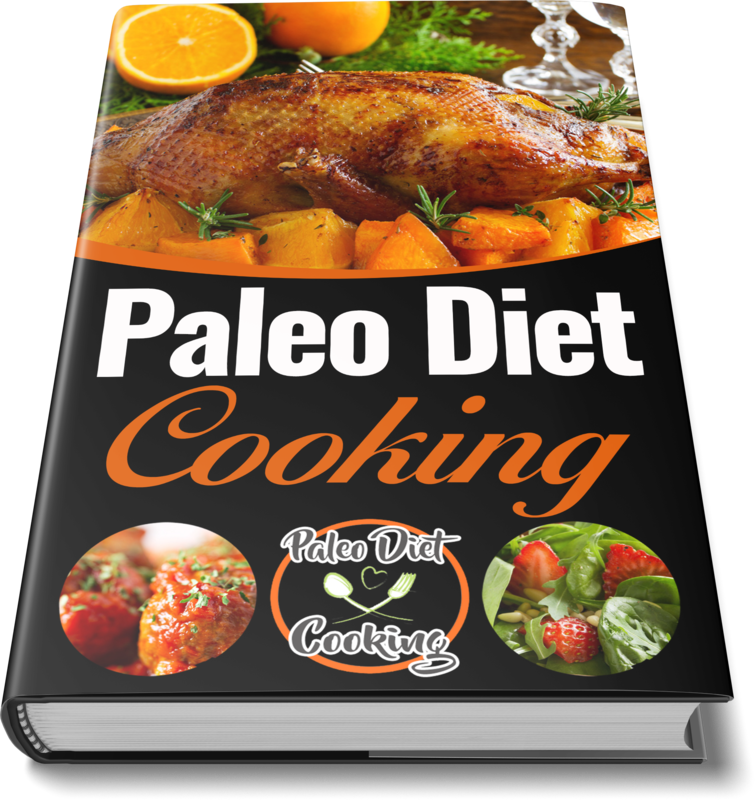 That's really expensive and we wanted to make sure that ALL of our loyal followers could enjoy the Paleo Diet Cooking So, we decided to publish it as an easy-access eBook instead. That way you will also have FREE access to the new editions of the cookbook as well as new freebies. If you read the Paleo Diet Cooking cookbook and you're not floored by all of the amazing, delicious, healthy recipes it delivers just contact us and we will refund every penny, no questions asked.